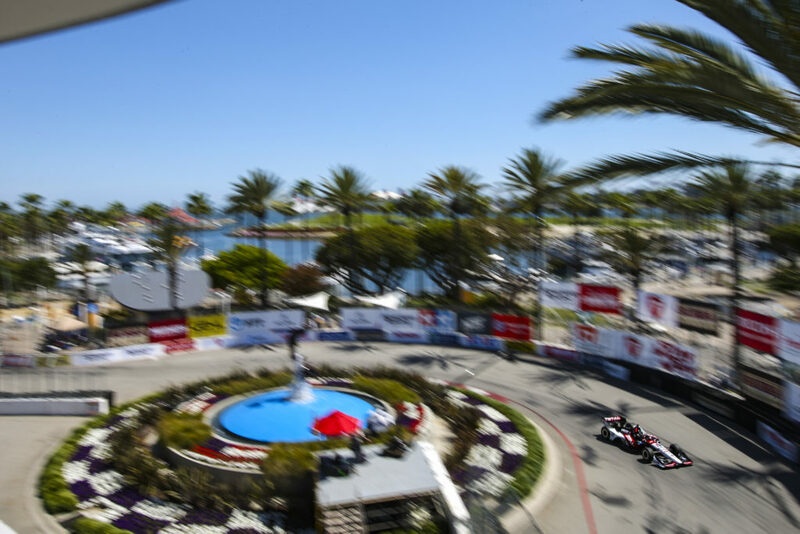 PRACTICE BROADCASTS: Live on INDYCAR Pass, the direct-to-consumer streaming product from NBC Sports Gold, on Friday from 11:15-12:00 p.m. and 3:05-4:05 p.m., and on Saturday from 11-11:45 a.m. All times Eastern. Also live on the Advance Auto Parts INDYCAR Radio Network (AAPIRN) and www.indycar.com (timing & scoring + live analysis). 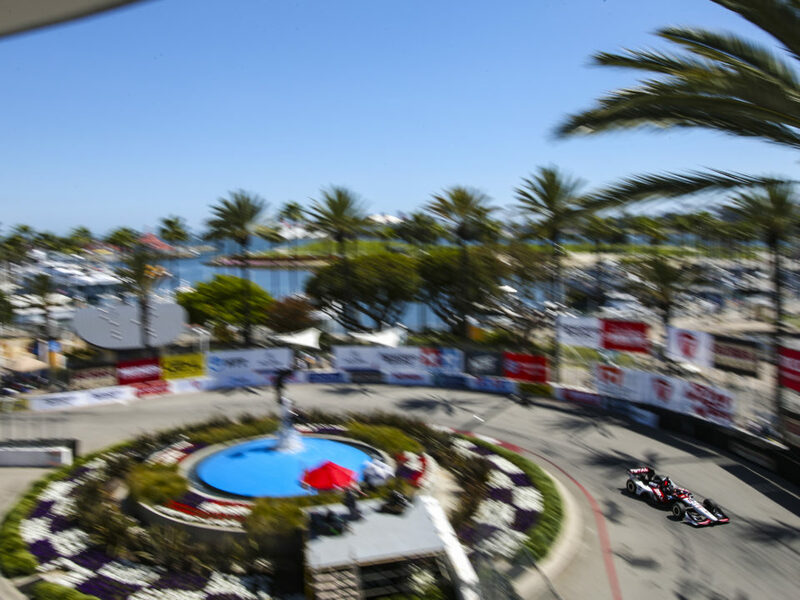 QUALIFYING BROADCAST: Live on NBCSN and INDYCAR Pass from 3-4:30 p.m. ET on Saturday, March 23. Also live on the AAPIRN and www.indycar.com (timing & scoring + live analysis). RACE BROADCAST: Live Sunday, March 24 from 1-4 p.m. ET on NBCSN and INDYCAR Pass. The AAPIRN will begin coverage of the race at 1:30 p.m. and coverage will also air on Sirius 216 and XM 209. 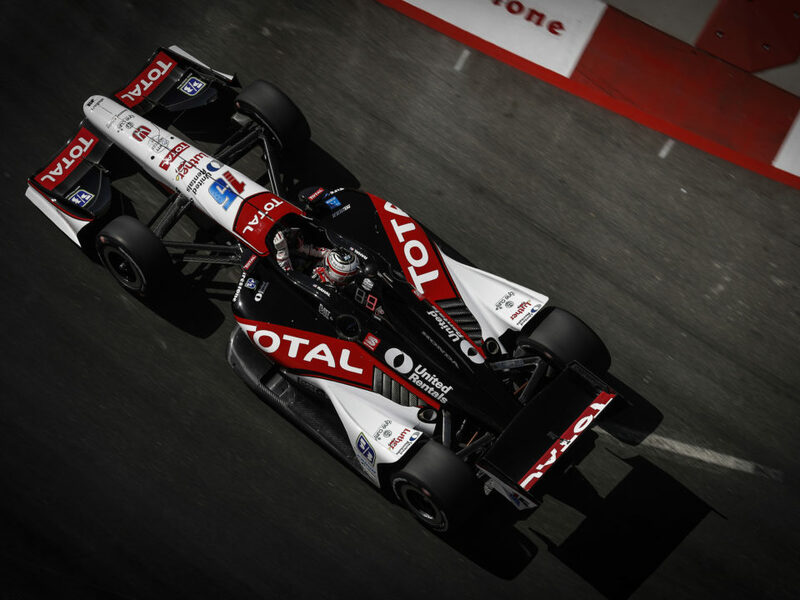 The 2019 INDYCAR Classic will be the inaugural Indy car race at the track but it will be the sixth race overall here for RLL after the team’s sports car program competed here in the American Le Mans Series race in 2013 and the IMSA WeatherTech SportsCar Championship from 2014-2017. In five races, the team earned one win (2015 – Auberlen/Werner), two poles (Hand 2013, Edwards 2017) one second place (2017 Auberlen/Sims) and two thirds (2013 D. Mueller/Edwards, 2017 Edwards/Tomczyk). The team has entered the No. 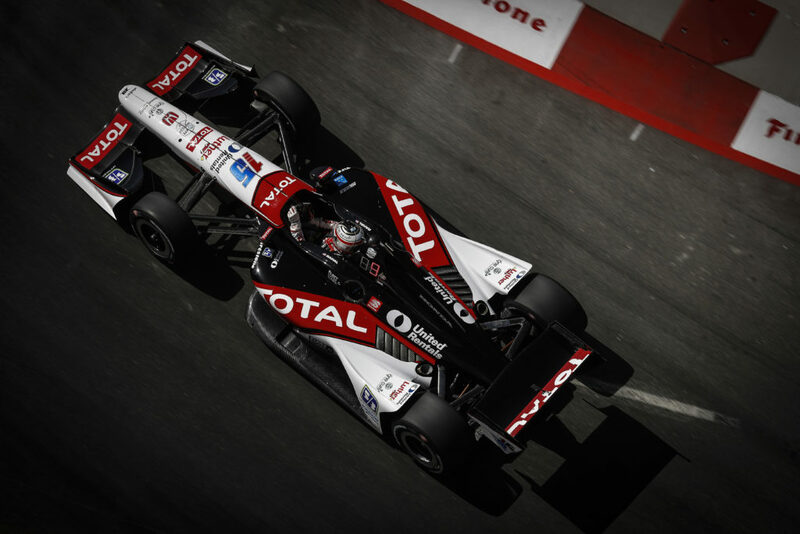 15 Total Honda for Graham Rahal and the No. 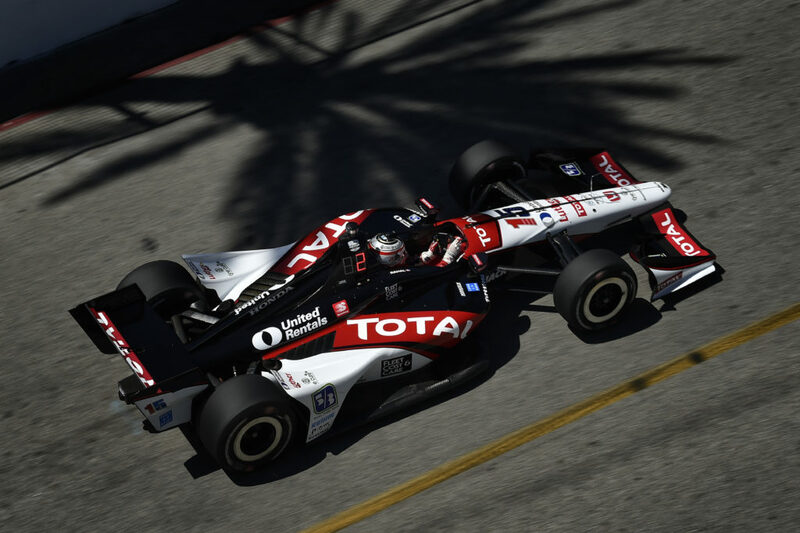 30 Mi-Jack / Panasonic Honda for Takuma Sato. 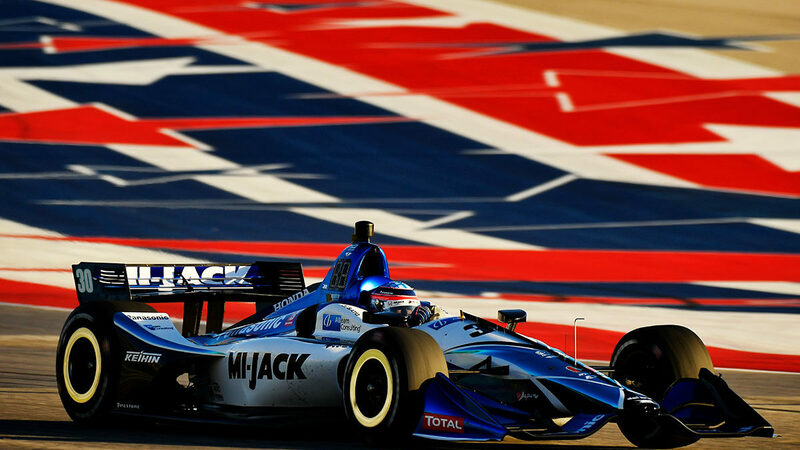 INDYCAR held their annual Springing Training open test at Circuit of the Americas February 12-13. 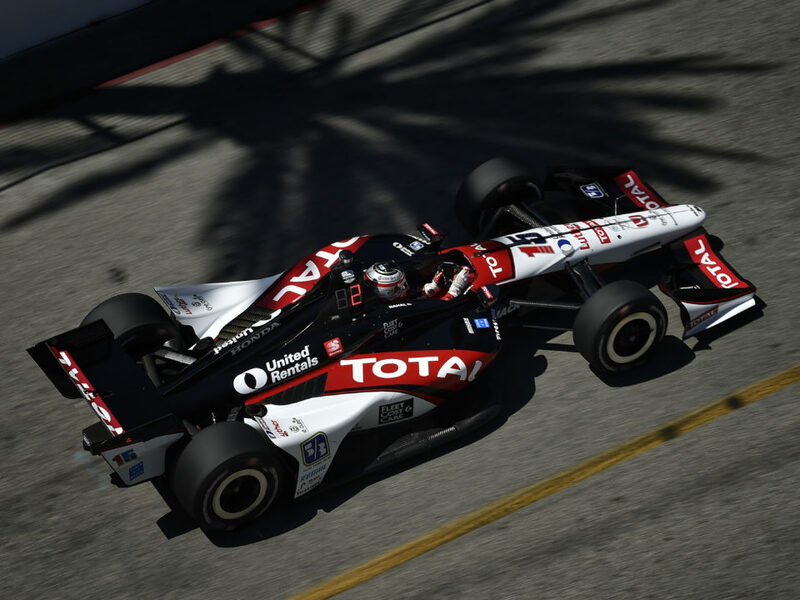 Both Rahal and Sato ended the two days test in the top half of the timesheets, after testing many different configurations. Each was pleased with the knowledge gained at the test and is looking forward to getting back on track for a race-weekend format.